In a joint Corporate Social Investment initiative, the KwaZulu-Natal Philharmonic Orchestra, and the Durban International Convention Centre teamed up to host a complimentary lunch-hour concert on Thursday, 2nd February. The project is an opportunity for the members of local senior citizens’ homes to attend the complimentary concert performed by the highly acclaimed orchestra and these talented soloists. 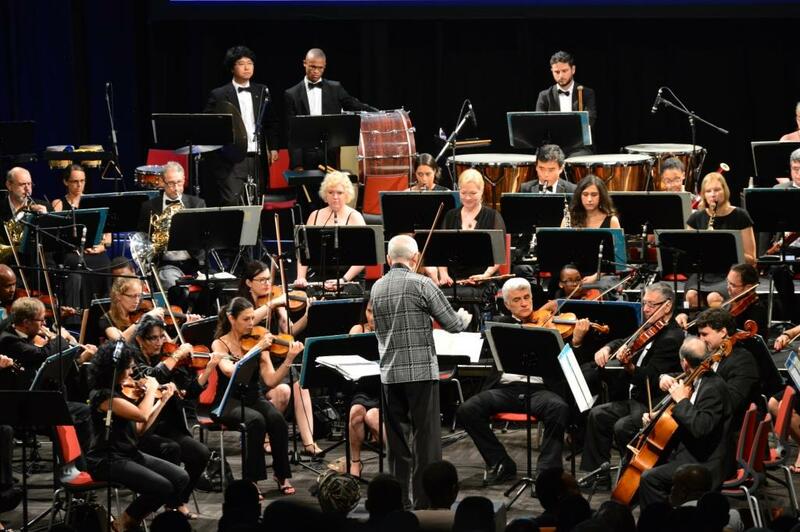 The members of the orchestra have donated their time for the project and the Durban ICC came on-board as the sponsor for the venue and technical equipment for the concert. Mr Bongani Tembe, Artistic Director and CE of the KwaZulu-Natal Philharmonic Orchestra said “We look forward to this special concert entitled, “Share the Love – An African Valentines Serenade”, which will include popular love songs made famous by artists such as Frank Sinatra, Miriam Makeba, Michael Bublé and others. 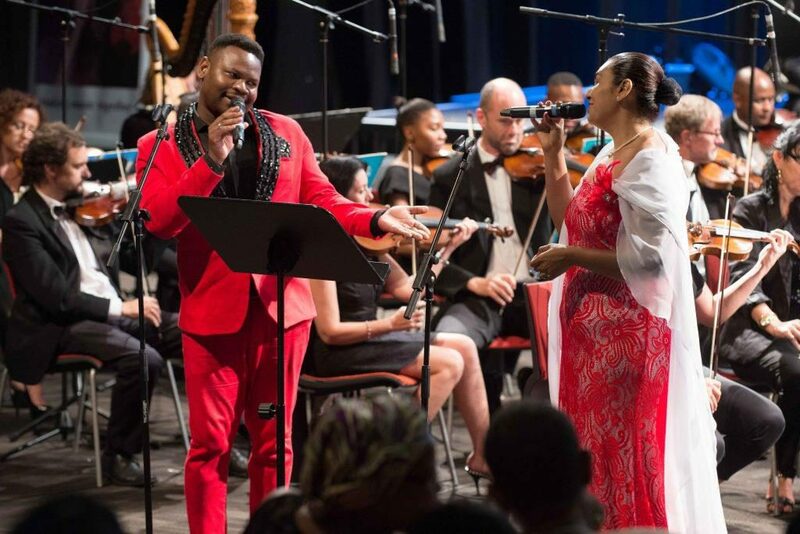 The concert featured talented Durban singers Natalie Rungan, Clive Gumede and the 70 string Philharmonic orchestra conducted by Naum Rousine. 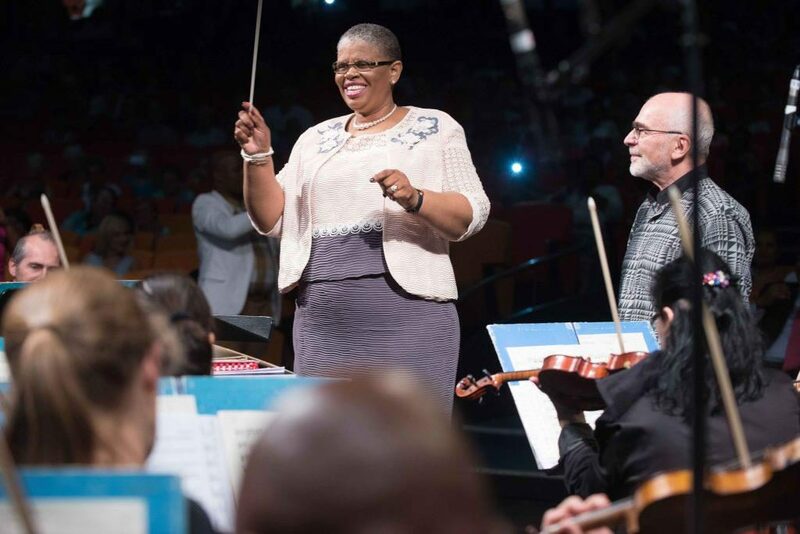 The audience was even treated to Her Worship, the Mayor of eThekwini, Cllr Zandile Gumede conducting the William Tell Overture as the final item of the concert. The eThekwini Municipality also added their support to project by providing transport for residents from four of the senior citizens’ homes to attend the concert. Senior citizens from Chesterville, Lamontville, Umlazi and Inanda were able to attend the event as a result of this kind support.